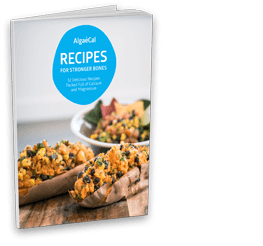 Okinawan Coral Calcium has been compared to AlgaeCal because both products come from the sea and contain a whole spectrum of minerals. Both popular forms of Okinawa coral calcium, marine coral calcium (below sea) and above-sea coral calcium are in fact quite different from AlgaeCal! Please view the comparison below. 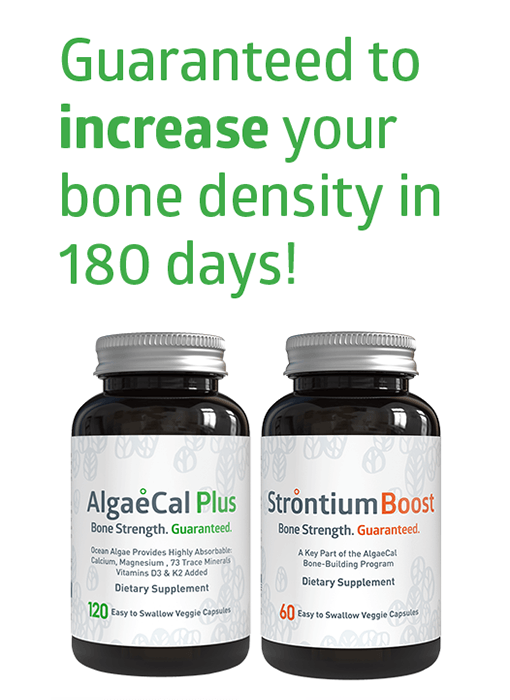 AlgaeCal is the world’s only pure plant source of calcium, so it is a particularly body-friendly form of calcium. 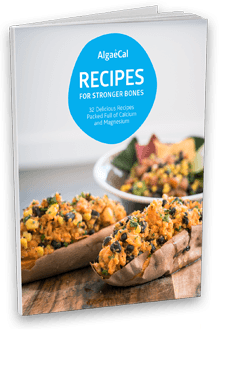 It also naturally includes magnesium and important bone-supporting trace minerals in a form that your body recognizes as food. 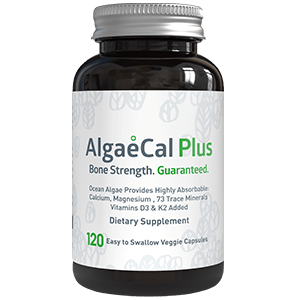 Vitamin D3 and vitamin K2 have been added at full dosages.Learn more about AlgaeCal Calcium Supplement. 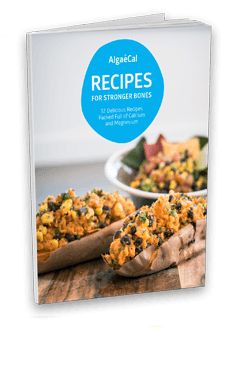 Learn more about the pros and cons of coral calcium from a non profit site that rates and reviews coral calcium products. Visit Okinawa coral calcium to learn everything you need to know about the environmental problems with the harvesting of coral calcium.